I ran into a drive that was formatted by the GUID Partition Table (GPT). 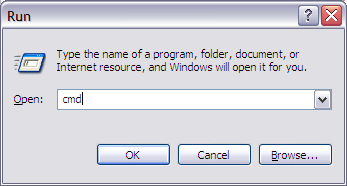 I plugged it into my Windows computer and was unable to format it in any way. I searched online and figured out a way how to format it back to NTFS. Use “select” to set the focus to the specified partition. 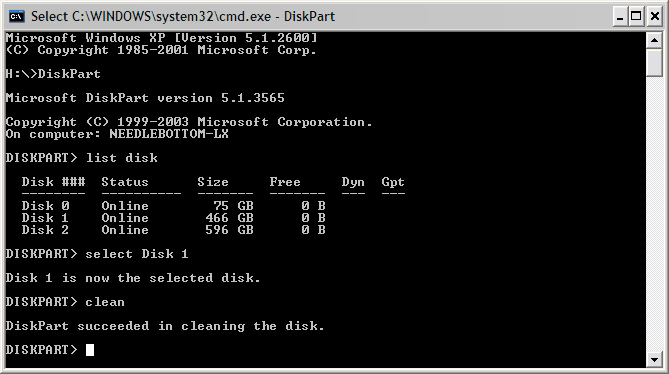 Use the “clean” command to remove GPT disk from the current selected disk. Go back to Disk Management. You will now notice that the disk is “unallocated”. Right click on disk info, choose “Initialize Disk”. You can now create a new Partition.